Our mornings always start with a great cup of coffee. There’s something very ritualistic and calming about slowly waking up and looking forward to the first aroma of coffee. Even beyond the cup, we’re always experimenting with different recipes and ways to enjoy coffee throughout the day. Everything about a well-roasted bean should be enjoyed not just in the morning, but into the evenings as well. 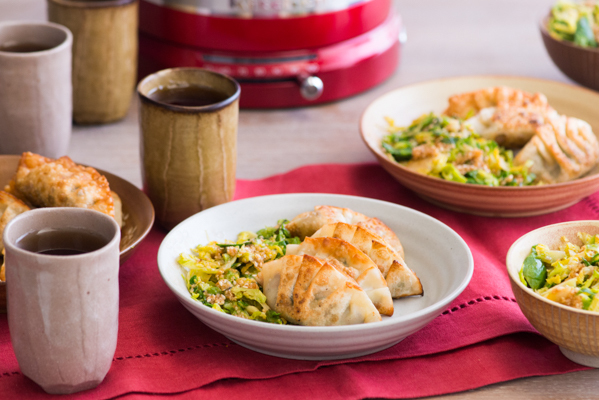 There’s so many different ways to weave the wonderful flavors of coffee into every meal, we just have to be a little creative. 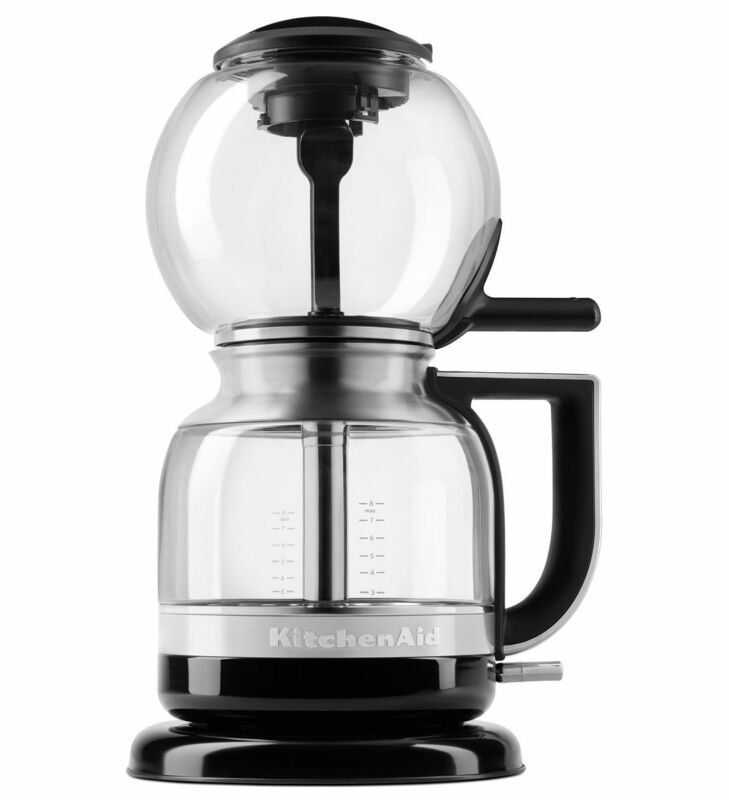 The new KitchenAid® Siphon Coffee Brewer not only gives us a great cup of coffee to enjoy in the morning and the much needed afternoon pick-me-up, but this fantastic brewer also always makes enough coffee to be incorporated into other meals of the day. From desserts to savory dishes to various drinks, coffee always finds a place on our table. Every great brew starts with quality roasted beans and a great grinder to make various sizes of grinds for all our needs. 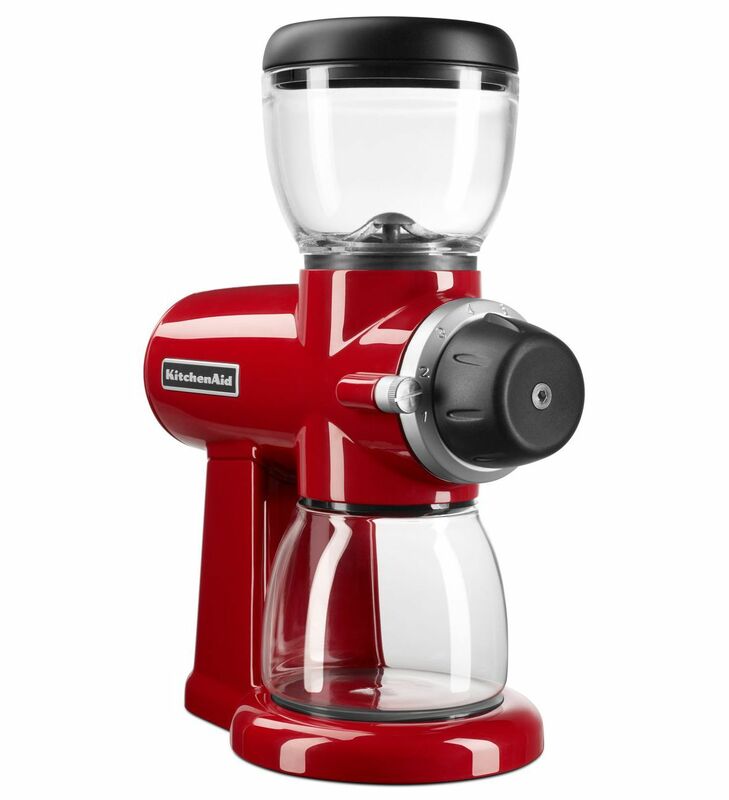 The KitchenAid® Burr Grinder does the job so quickly and precisely, it’s hard to imagine our kitchen without it. Between the sights and sounds of the KitchenAid® Burr Grinder and the mesmerizing brew of the Siphon Coffee Brewer, coffee becomes much more exciting to drink. Here’s a fast motion view of how a great cup of coffee is made with the KitchenAid® Burr Grinder and KitchenAid® Siphon Coffee Brewer. One way we love to use coffee is by making luscious coffee syrup that we use in everything. It’s not just a syrup, it’s an amazing concoction that adds a concentrated and sweet pop of coffee flavor to anything we want in both sweet and savory applications. 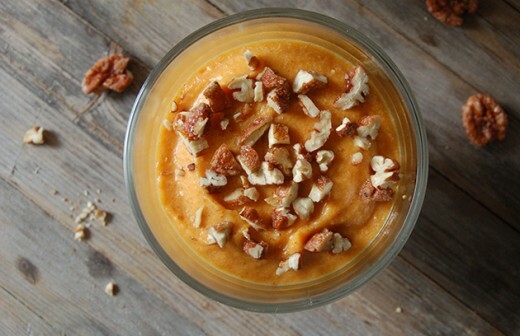 For desserts, it’s a great topping on ice cream, cookies, brownies, cakes and cupcakes. 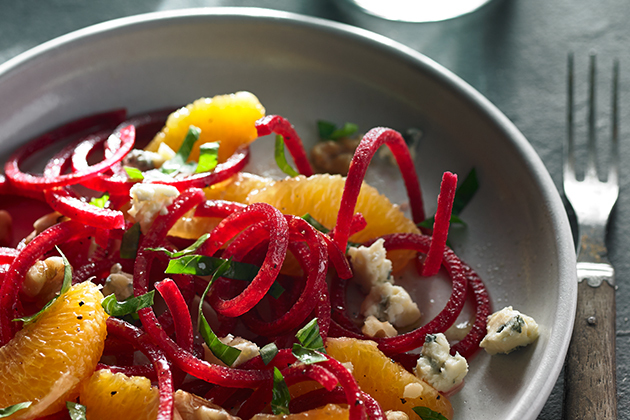 All you need is a little drizzle and it goes a long way. Anyone addicted to coffee will want to have a large container of this made and ready to grab in the fridge. It’s so good, you might find yourself indulging in a spoonful of this coffee syrup if espresso isn’t readily available. Try using coffee syrup in a cocktail and creating unique flavor profiles in your next bourbon or whiskey drink. That would be amazing! And savories such as grilled beef or pork chop would be heightened to new levels of flavor with a touch of this concentrated coffee syrup. 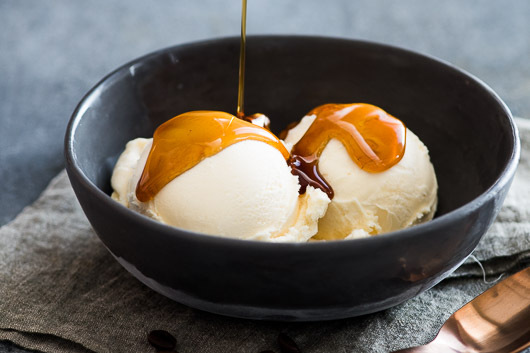 The possibilities are endless but our everyday favorite is using this coffee syrup on top of vanilla ice cream. Just plain and simple, on top of ice cream, is a wonderful way to always enjoy the coffee that the Siphon Coffee Brewer can bring. To begin, grind the coffee beans in the Burr Grinder. Then add the grind to the Siphon Coffee Brewer, along with water, and flip the switch. Watch as gorgeous coffee is made. Next, pour the coffee into a sauce pan. Simmer the mixture until the liquid becomes thick. Allow it to cool and then chill it in the refrigerator. Use the syrup to indulge on ice cream, desserts, cocktails and savory dishes! Combine the coffee and sugar in a saucepan and bring to a boil. Reduce heat to medium and moderately boil for about 1 hour or until your preferred thickness (syrup will thicken as it cools – to test the thickness of the syrup while it is still hot, place some syrup on a metal spoon and chill in the freezer for a minute or two, or until the underside of the spoon is no longer warm. Test the consistency and if needed continue boiling and testing every 5-10 minutes). When the syrup is at your desired consistency, allow the syrup to completely cool and then store in the refrigerator. The colder the syrup, the thicker the consistency. So if you want to use it the same day, chill it for as long as possible.